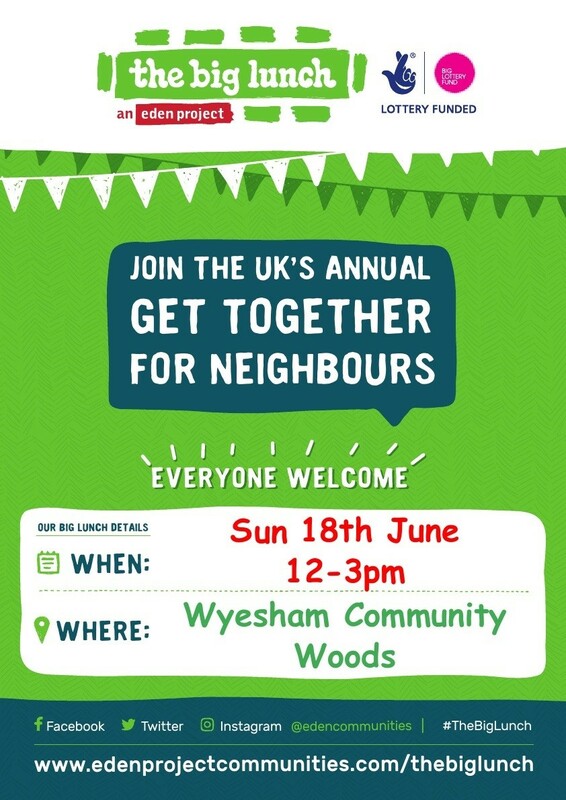 We are holding a Community get together between 12:00 and 3pm on the 18th June 2017 in the woodland glade. Friends, families, neighbours and local organisations are all invited to a come along, bring a picnic blanket, food and drinks to the meadow for a family centred in the woodland. This entry was posted in Uncategorized on June 5, 2017 by Richard.